Was reading a book written by Grover E. Cleveland about Swimming Lessons for Baby Sharks. It's basically a guidebook for the young lawyers who just enrolled themselves into the legal world. The book is quite useful. It teaches you the Do's and Don'ts as an associates. And I'm going to stop blabbering about it. I know most of you are not interested to know anyway. But before I skipped to other topic, I would like to quote one sentence or rather an advice by a lawyer in the book. To be an associate there's only one rule for you to know, which is never screw up. Found a lovely picture and I made it as my wallpaper instantaneously. How I wish to have my own version of such wallpaper in the future. Hang out with KM, Nicole and Mark last week. It has been ages since I last saw Mr. Park a.k.a KM. The both of them just got back from a short getaway trip/vacation in Penang and Langkawi. Received Ritter Sport from the babe. The chocolates are so damn delicious! There's more reason why I should go Langkawi! Besides that, Christmas mood is already here. 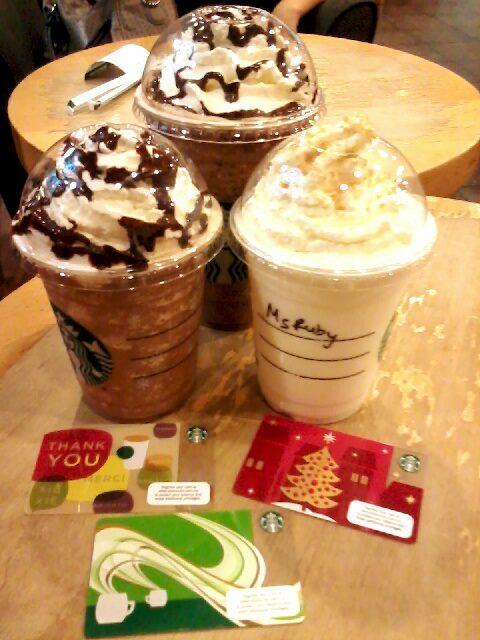 Starbucks is having their Xmas limited edition card right now. It comes in two different designs this year. One with a snowman while the other one with an xmas tree (the one I chose among the two). Was having a difficulty in choosing either one. Damn! I told the boyfie that I'm going to start collecting the cards from this year onwards and he said I'm a psycho. 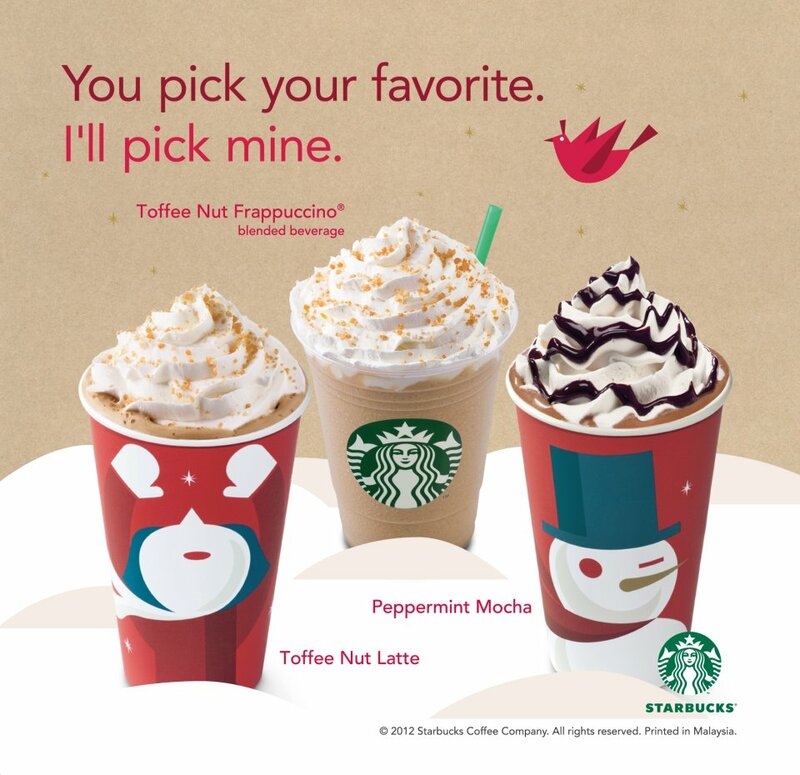 By the way, Starbucks came out with 3 new flavors just for the Christmas season. I personally love Toffe Nut Latte and I think it's very delicious. It comes in cute red Christmas paper cup if you order a hot beverage. Toffe Nut Latte in vanilla-ish color. Went to watch Cold War last Friday. Aaron Kwok is still good looking despite his age. 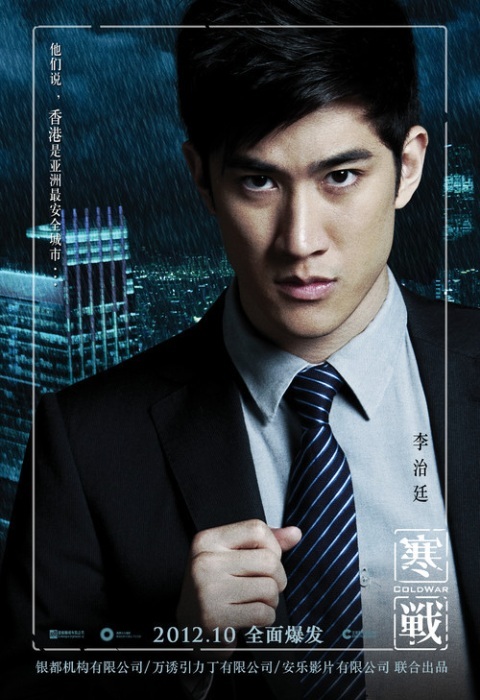 However there's another dude whom I have no idea what's his name was, attracts my attention.